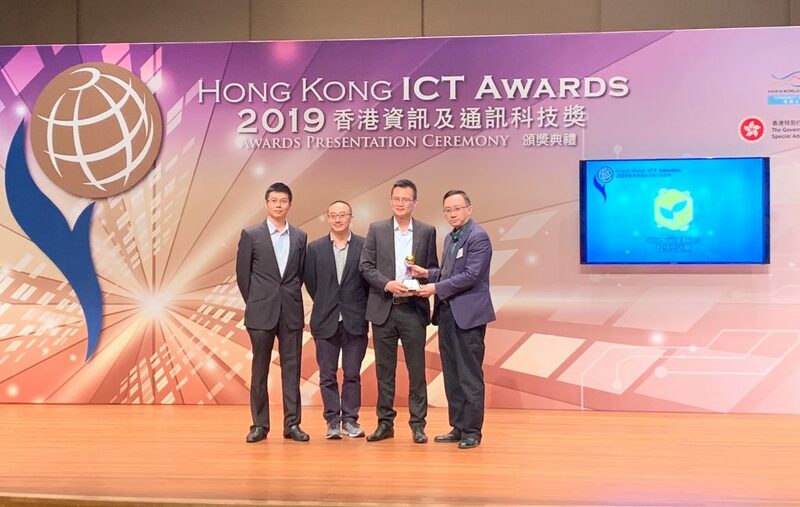 The Palm Fusion Biometric Access Control System developed by ASTRI and its partner SSID from Swedish won the Gold Award for Information Security in the Smart Business Award category at the Hong Kong ICT Awards (HKICT Awards) 2018. The system has been adopted by Swedish preschool education institutions to provide reliable support in user identification, thus more effective management of student affairs, such as daily in and out registration for students with parents, verification of student’s identity for examination, and keeping track of the learning progress of individual students. Identity management is a key issue for ensuring information, property and even personal safety. ASTRI’s “Biometric Access Control System” is equipped with a Palm Fusion Biometric Sensing Device. 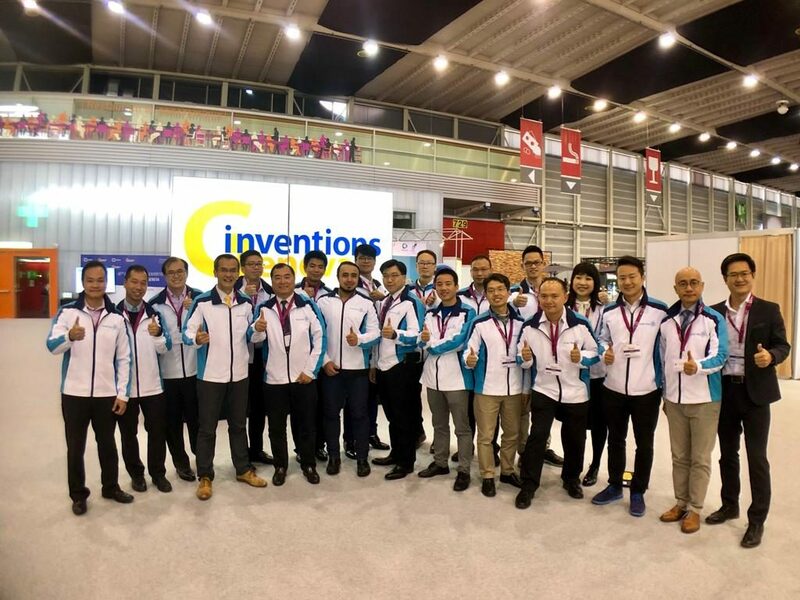 It uses a state-of-the-art contact-less, biometric sensing and verification device developed by ASTRI, which is a biometric authentication method based on the unique patterns and various characteristics in the palms of people’s hands. It can capture a person’s palm vein and palm print patterns at the same time while sensing the presence of a palm placed on the device through infrared and visible light. 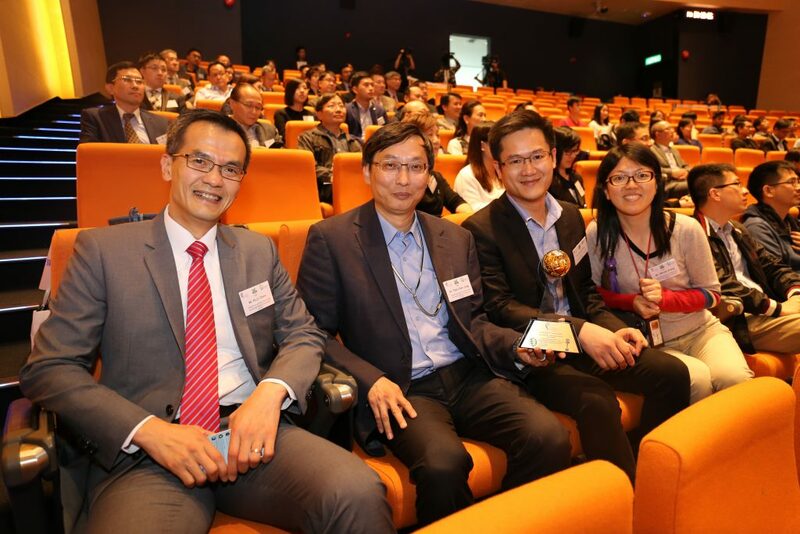 The Hong Kong ICT Awards is steered by the Office of the Government Chief Information Officer of HKSAR and organised by Hong Kong ICT industry associations and professional bodies. The Awards aims at encouraging innovation and excellence among Hong Kong’s ICT talents and enterprises in their constant pursuit of creative and better solutions to meet business and social needs. Hong Kong ICT Awards 2018 consists of eight award categories organised by different organizations. 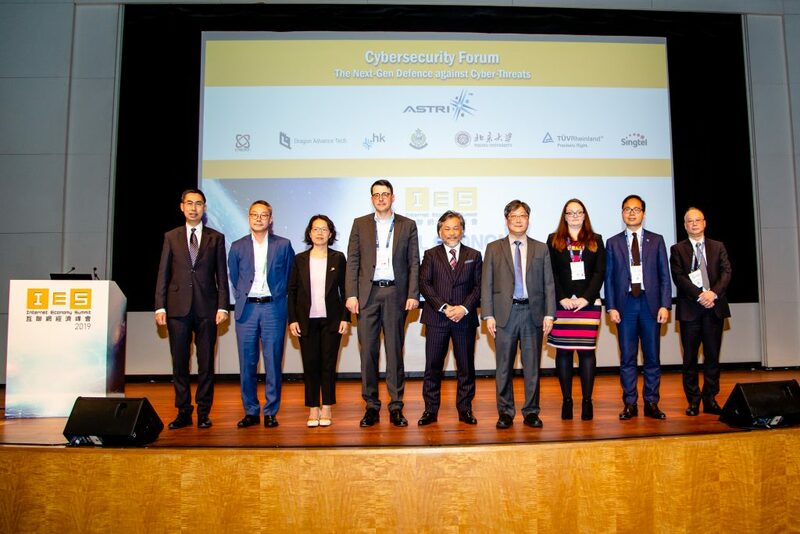 The award won by ASTRI is the Gold Award in the category of “Smart Business Award – Information Security” which was organised by the Hong Kong Computer Society. 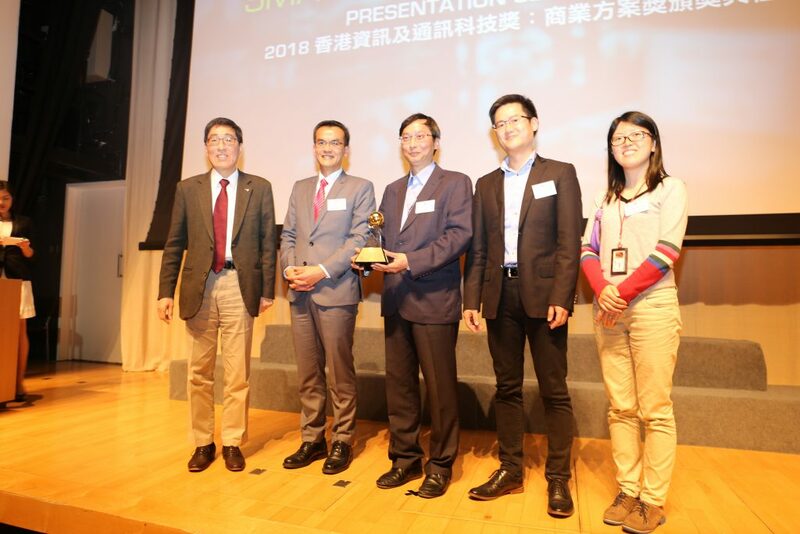 The Smart Business Award Presentation Ceremony was held on March 28, 2018 at the Charles K Kao Auditorium of Hong Kong Science Park. 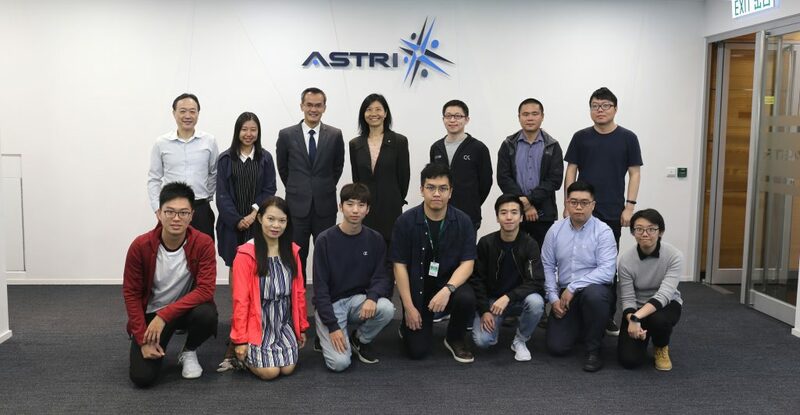 When attending the award presentation, Mr Hugh Chow, the Chief Executive Officer of ASTRI said, he was excited at ASTRI getting the award as it was another recognition of the organisation’s R&D capabilities and achievements. He also emphasised ASTRI’s commitment to enhancing the development of Hong Kong industry and society through R&D.